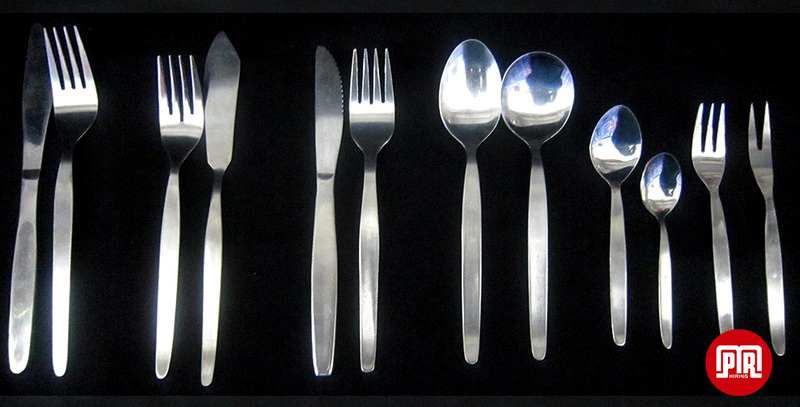 MPR Hiring has stainless steel cutlery to suite every dish, from meat dishes to the most luscious cakes. 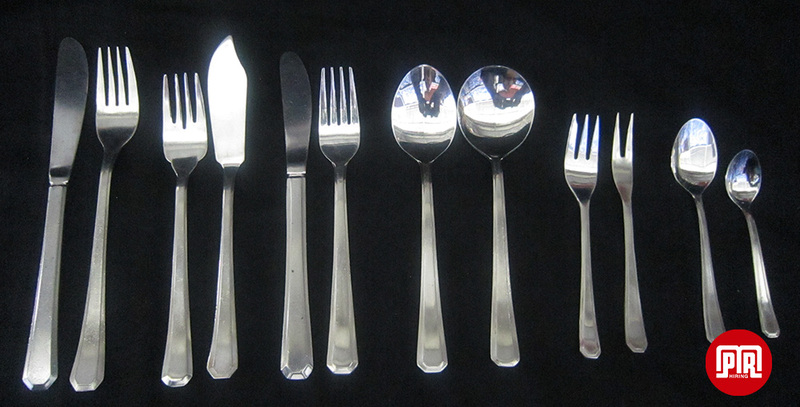 We also offer more unique items such as Cheese Knifes and Butter lifters. You are sure to find what you are looking for. If sophistication is the flavor for your event we have an impeccable Grecian cutlery range to suite the most sophisticated dish.